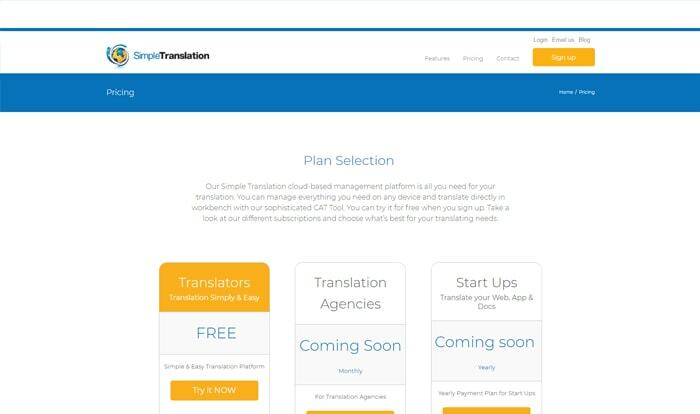 Simple Translation is a global translation service provider. 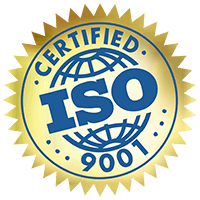 They provide both automated and manual translation for projects. There are three user types interacting on the site – Customers, Translators and Administrator. This website allows user to convert files from one language to another by creating public or private project. 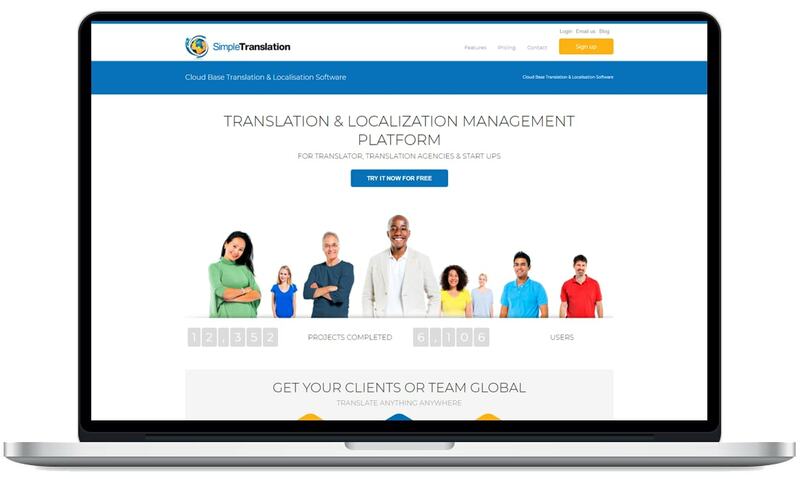 Client was looking to develop a global translation website which should support multiple languages. Mango IT Solutions delivered an user friendly website on CakePhp platform for this translation business. The site supports 50+ file formats and more than 20 languages. Mango IT integrated 10+ APIs into the website to achieve the different level of functionality that includes report management, automatic translation. 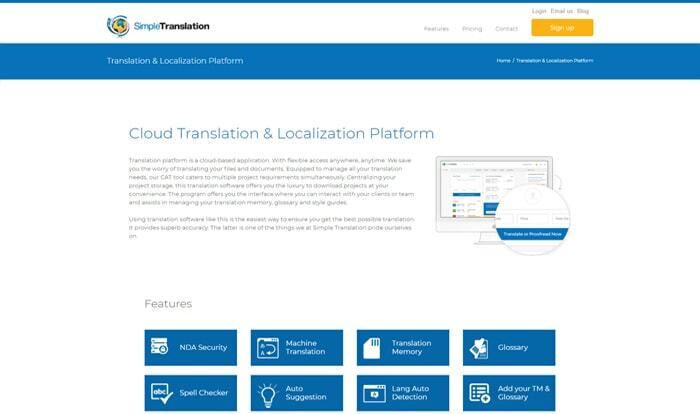 Translators can also act as a Customer and create public projects and during creation of a private project, translator can also invite an existing or a new customer to that project.